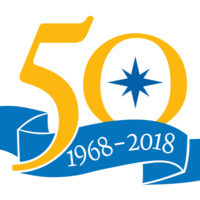 The Office of the Ombuds is celebrating its 50th anniversary this year. You are cordially invited to the office’s 50th Anniversary Commemoration on December 3rd from 3:30 to 5 pm. There will be opening remarks by the Provost followed by brief lecture of the history and evolution of the Ombuds Office over the years. Items of historical importance to the office will also be on display. Light snacks and refreshments will be provided. As part of the commemoration we are collecting short testimonials. If the Ombuds Office has assisted you in navigating a difficult situation, please consider anonymously sharing your experience via the link below. Some of these testimonials will be presented anonymously at the commemoration event.